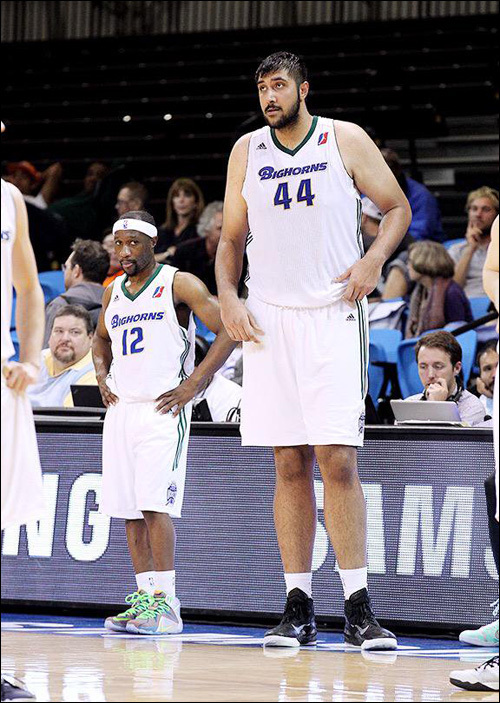 7-foor-5 center is the first player of Indian descent to play in the NBA. Sim Bhullar, the first player of Indian descent to play in the NBA, is headed back home to Canada. The Toronto Raptors' Development League affiliate Raptors 905 has acquired the 7-foot-5 center, who hails from Toronto. 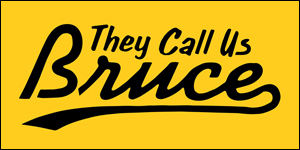 The Raptors 905 acquired the rights to Bhullar, who made his NBA debut last year with the Sacramento Kings, in a trade last week with the Reno Bighorns farm team in exchange for the rights to guard Ricky Ledo. Bhullar was born in Toronto before moving to the United States for high school. 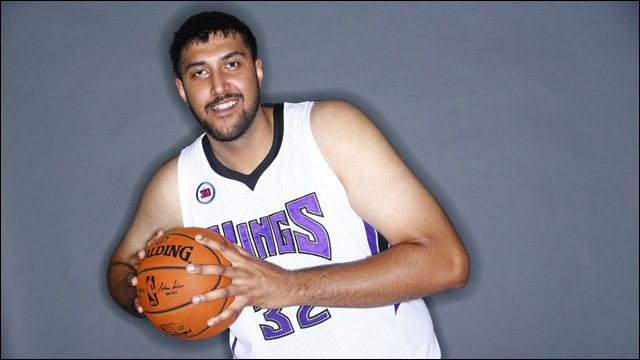 Bhullar split the 2014-15 season between the Kings and the Bighorns. He appeared in three games for the Kings, tallying two points, a rebound and an assist. With Reno, he averaged 10.3 points, 8.8 rebounds and 3.9 blocks in 39 games. He also played for Team Canada's silver-medal winning team at the Pan Am Games. It's unlikely that Bhullar, who turns 23 in December, will see time with the Raptors this season, but his size alone makes him a pretty compelling prospect. A guy like that is just plain hard to ignore. Raptor 905 open their season on November 14 against the Fort Wayne Mad Ants.